At Trilogia Live Bar, a revolving stage assures its customers that everyone will be able to be near and see the band. The band is in the center of the bar. The environment has comfortable tables and chairs, and several bars that server the drinks. 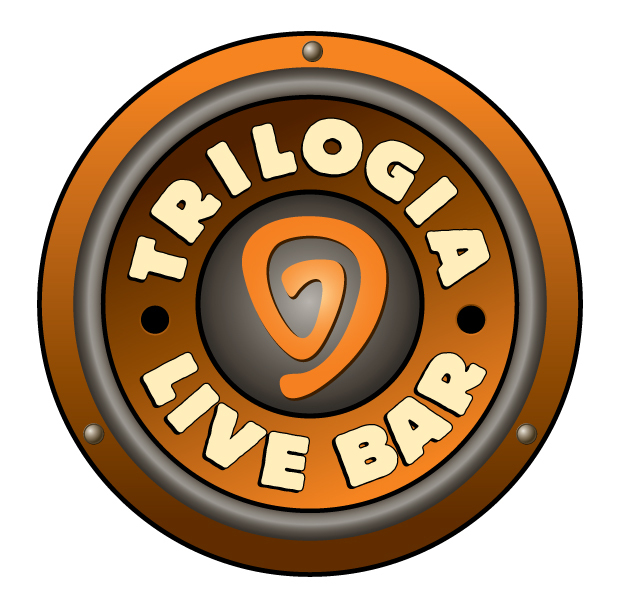 In addition to good services, Trilogia is a very safe place and has three emergency exits located on the second floor. Trilogia is located on a corner in Barrio Colombia. 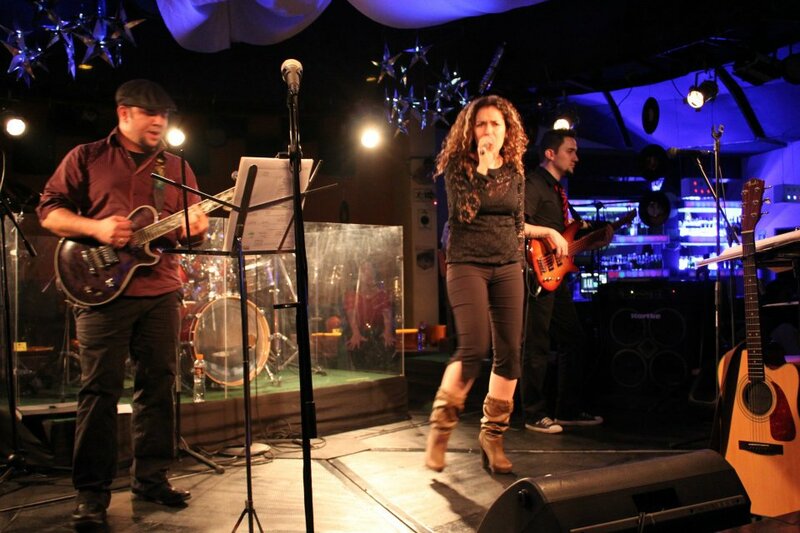 Thursdays feature classic rock and the last Thursday of every month there are triloplancha, for those who like popular music. Each corner has lighting, creating an atmosphere that welcomes visitors to this establishment. 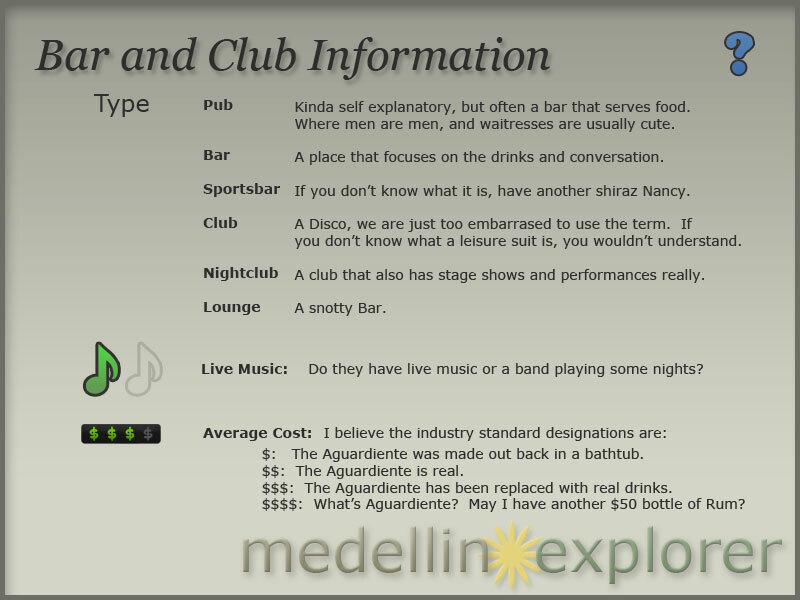 It is characterized by an intimate environment and for their excellent menu of national and international liquors. 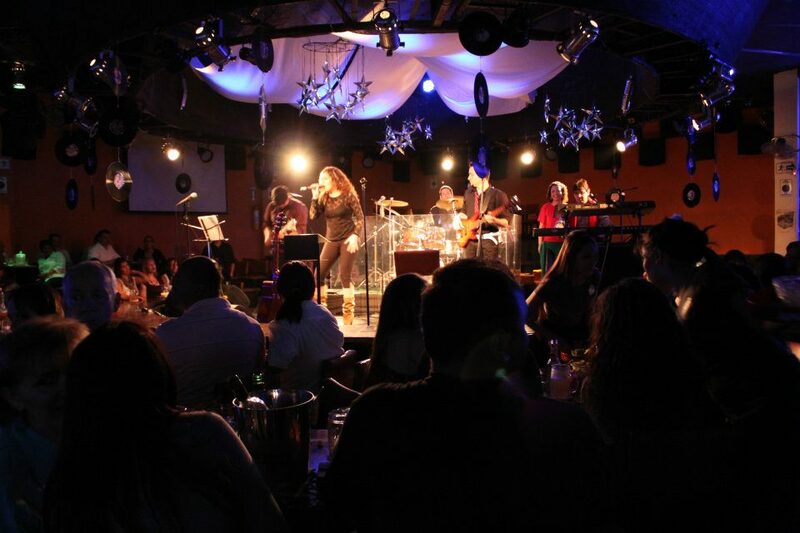 Trilogia gives its visitors the best music with a live band. Come and be surprised by our energy and service.